National Pallets aim to make sure that you get everything you need from a pallet delivery service, offering the perfect balance of speed and price. Whatever your pallet shipping requirements, we’ve got the right service for you. Need to send a shipment in a hurry? Pallet collections are available same day if booked before 11:30am. 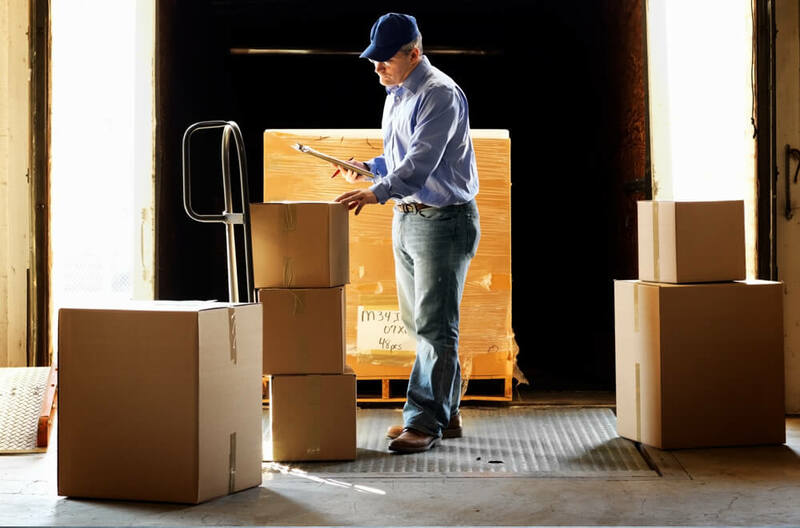 Domestic pallet collection and delivery has never been easier with the choice of our premium next day service or 2-day standard economy service. If you’re sending a pallet shipment to Europe, then National Pallets is on hand to help. We offer pallet collection and delivery to 17 European destinations, and our 3-day and premium 2-day services will get your consignments across the channel fast. Whether you need pallet collections to be delivered in the UK or in Europe, National Pallets have a range of pallet collection and delivery services to suit your budget and schedule. What time do I need to book by for same day pallet collection? To avail of same day pallet collection you must book your pallet before 11:30am. Can I get my pallet collected from a residential property? Yes. National Pallets strive to make pallet delivery as convenient as possible. When booking your pallet, simply select 'Residential' when asked "where would you like it picked up?". For all other pallet deliveries, select 'Non-residential'. Can I specify collection and delivery times? You can specify your collection day; collection time will be between 9am-5pm. You can also specify your delivery day and select a 15 minute delivery window if required.